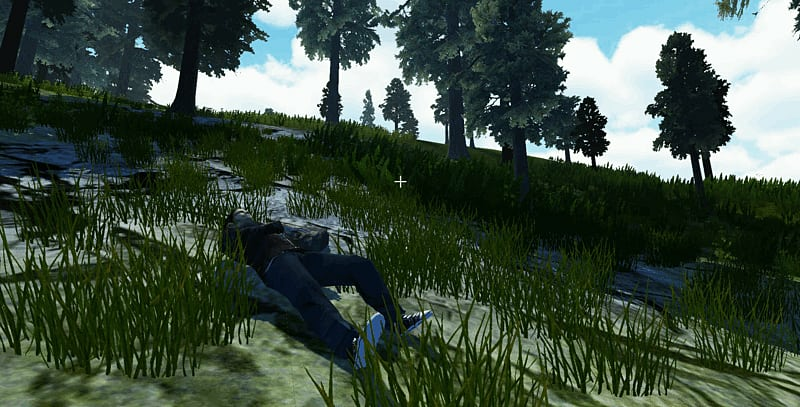 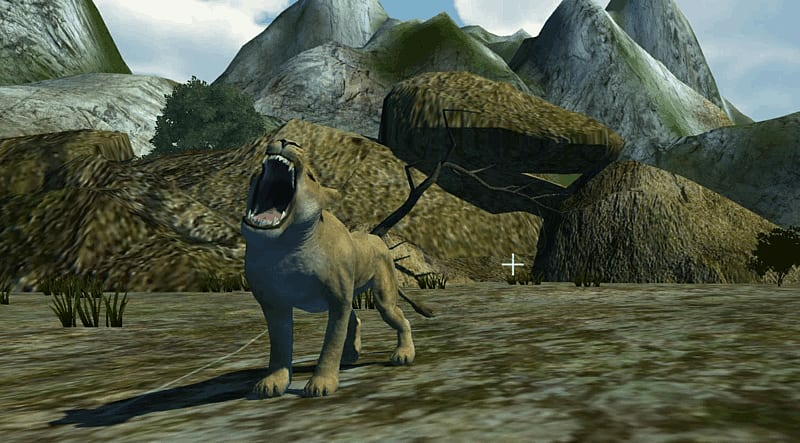 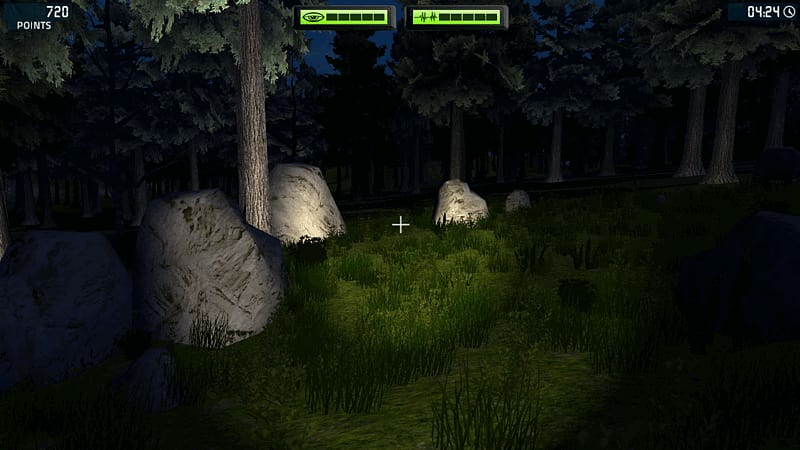 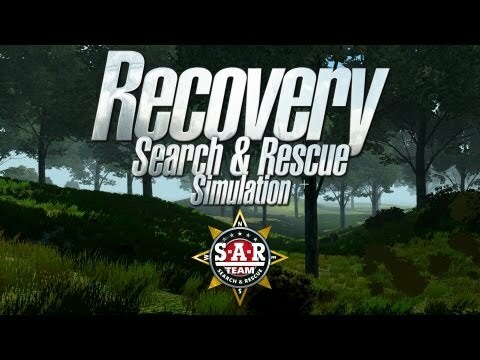 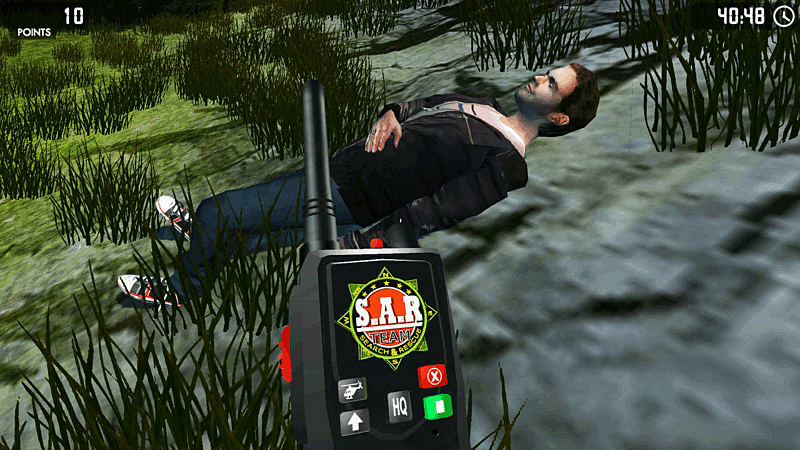 Experience the ultimate search and rescue simulation in Recovery: The Search & Rescue Simulation on PC. 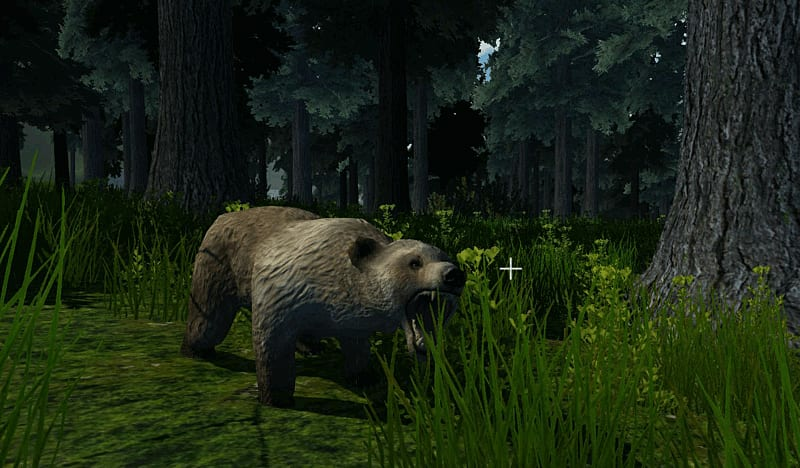 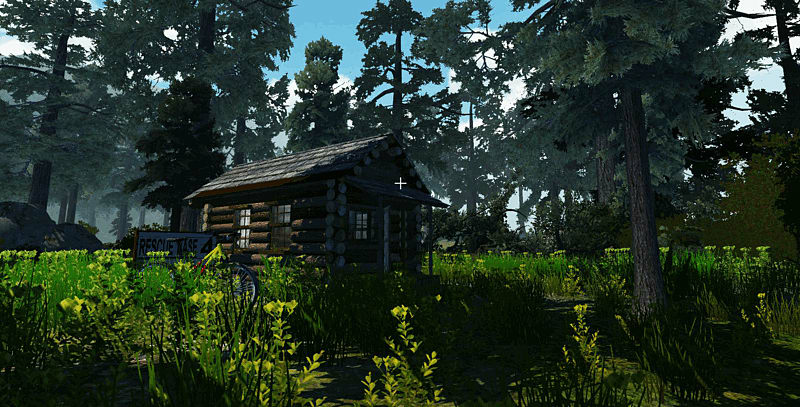 Featuring a massive map full of trees, natural dangers and man-made structures such as forts, statues and memorials. 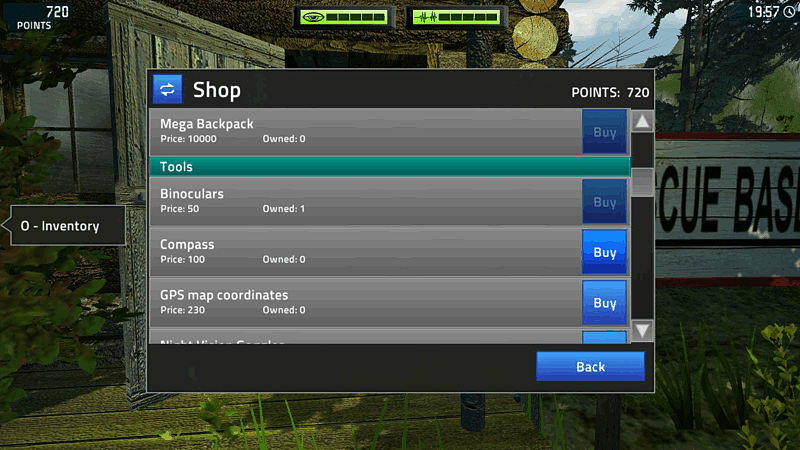 Find clues to help track important objects and missing persons or make up your own missions with the in-built mission editor. 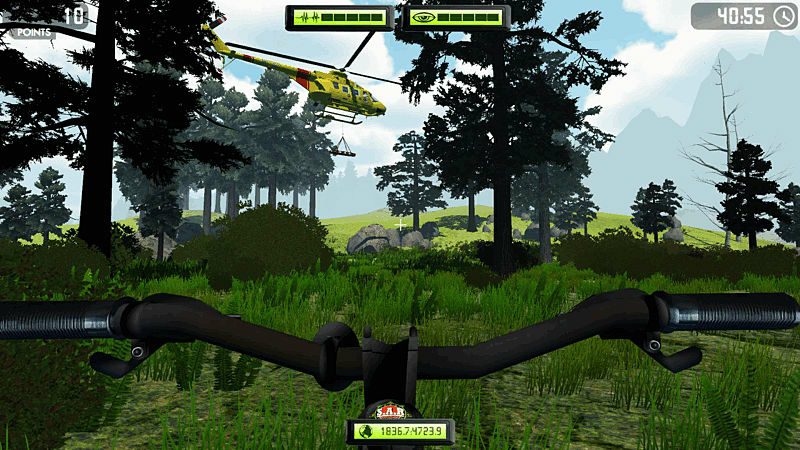 Use the S.A.R bike to travel across the vast map and track during the day and night. 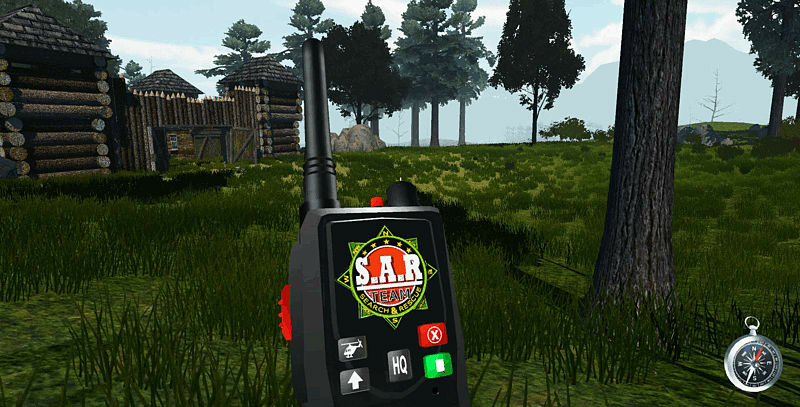 Radio for HQ support if you’re struggling to find items and evacuate injured persons by calling in the S.A.R helicopter.